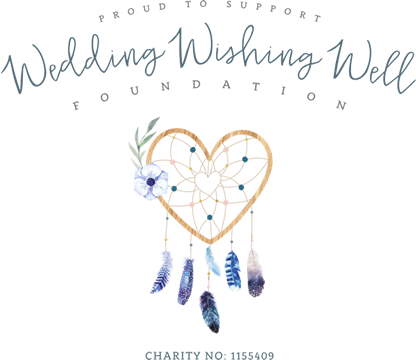 WEDDINGHOUSE are an established and highly respected venue styling company and are proud to offer quality and service at a competitive price. We are delighted to be a preferred supplier at many prestigious venues in Hertfordshire, Bedfordshire and beyond. look no further. We offer highly competitive packages to include all of the above and more so please contact us with your requirements.